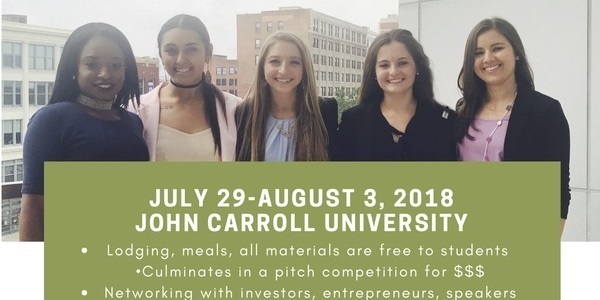 Teams of five students from each of the Entrepreneurship Education Consortium (EEC) eleven-member institutions will come together July 29-August 3, 2018, at John Carroll University, to experience an immersive entrepreneurial team project and compete for money. Interested? 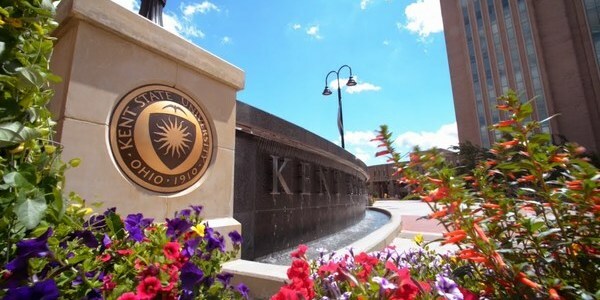 We're looking for a last member of the Kent State team. Advisors are available by appointment all summer long, if you're ready to tackle that website, need to figure out a marketing plan, figure out an issue, or just want to bounce some ideas off of someone who gets it. Hear stories from local entrepreneurs who have successfully launched and grown their companies in Northeast Ohio. Connect with the many resource organizations committed to helping you take your company to the next level. Network with other entrepreneurs just like you! Bounce is looking to spearhead the reinvention of the Akron economy. It seeks to become a diehard ecosystem builder not just for Akron’s startup community, but also for the entire innovation pipeline. What could you achieve if $100K was available to you from a savvy investor who will contribute even more than money to your business? The national video pitch competition is a program of the Young Entrepreneur Institute at University School (YEI). The goal is to introduce the competition, and have it ready for use, at Mott Foundation’s April, 2019, national network conference. The Program Manager is a full-time position. The SBIR Road Tour is coming to Columbus, OH on Wednesday, June 20, 2018, to convey the non-dilutive technology funding opportunity provided through the Small Business Innovation Research (SBIR) and Small Business Technology Transfer (STTR) programs. The day will consist of panel discussions, networking and meeting with individual program managers from participating government agencies representing $2.5 billion in early stage funding. Meet The Springboard Incubator Program! The program was created to turn businesses with disruptive products and brands into thriving companies in the food and beverage industry. 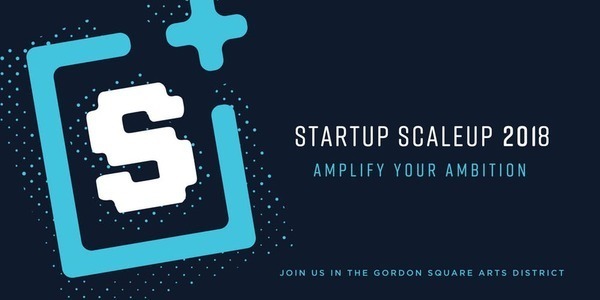 Companies invited into the Incubator program are given a unique opportunity with an abundance of tools and resources to help make their goals a reality.